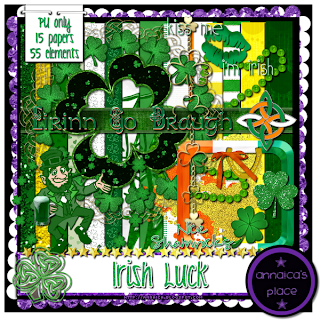 ♥ I Love Lucy DigiArt Designs ♥: Irish Luck- How Irish Are You? Irish Luck- How Irish Are You? Are you Irish? I have a bit in me but it all comes out around this time of year. 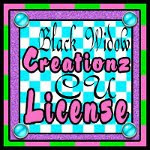 I always am excited to get involved in the activities that surround the holiday. I have never been to a pub crawl but someday, I just might! I have drank green beer a few times but prefer it to be a light golden hue. Do you have fond memories of the holiday? Take this test to see "How Irish Are You?"